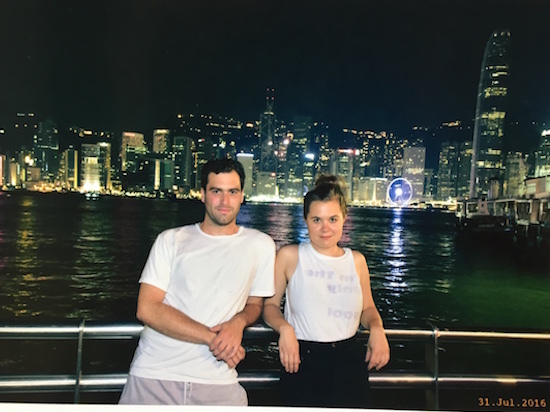 For their residency at Spring Workshop, Calla Henkel and Max Pitegoff will produce a film with Spring as the stage for a series of public events functioning as scenes serving a larger narrative. The filming and the film itself will act as a semi-fictionalized audit of Spring’s institutional mechanics. Working with the format of a musical, Henke and Pitegoff’s film will embrace alternatives within the production of “space,” “culture,” and “audience.” As Spring Workshop prepares for its final year, Henkel and Pitegoff will impose a love story onto Spring’s imagined future and restaged past. Calla Henkel and Max Pitegoff work together as artists in Berlin, where their practice extends to the spaces they develop and run. From 2013 until 2015 they ran New Theater in Berlin, a theater and performance space where they produced amateur plays with writers, musicians and visual artists; in 2011/12 they ran Times, a bar in Berlin, with Lindsay Lawson. 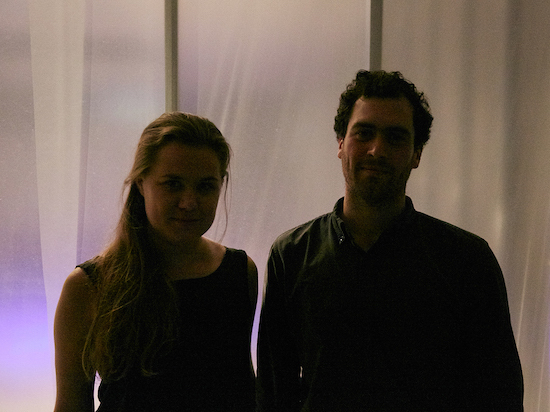 Their work has been shown most recently at the 9th Berlin Biennale; Schinkel Pavillon, Berlin; Witte de With, Rotterdam; Galerie für Zeitgennössische Kunst, Leipzig; Index, Stockholm; Kunsthalle Wien; Galerie Isabella Bortolozzi, Berlin; and the Whitney Museum, New York.